Local candidates with valid driver license only please! European Rolling Shutters (ERS), www.ERSshading.com, wants retractable awning, rolling shutter, and screen installers. For over 30 years, ERS has provided our clients with shade, safety and comfort. dependable. The right people really want to expand their responsibilities and be rewarded for that. Prove it and we will reward you! All others should just move along. This position reports to the Operations Manager and performs installs and repairs. Permanent employment is conditional upon successfully completing the 90-day probationary period. To assist with and learn how to manufacturer, install and service rolling shutters, retractable awnings and screens on residential homes. All products are custom-made and installed on clients’ homes throughout the San Jose/San Francisco Bay Area and as far south as the Monterey bay area. Knowledge of basic construction tools, basic power tools. Electrical experience helpful. infractions and DUI for 5 years). Ability to pass background checks and willing to travel to job sites throughout the San Francisco Bay Area and Monterey Bay Area. To become proficient with the skills of measuring, cutting small parts, accurate drilling, assembly, and installation techniques. Able to lift 40 lbs. without assistance. Walk-ins Welcome! Or feel free to call us at 408-629-3740, ask for Ed, Martha or Paul. 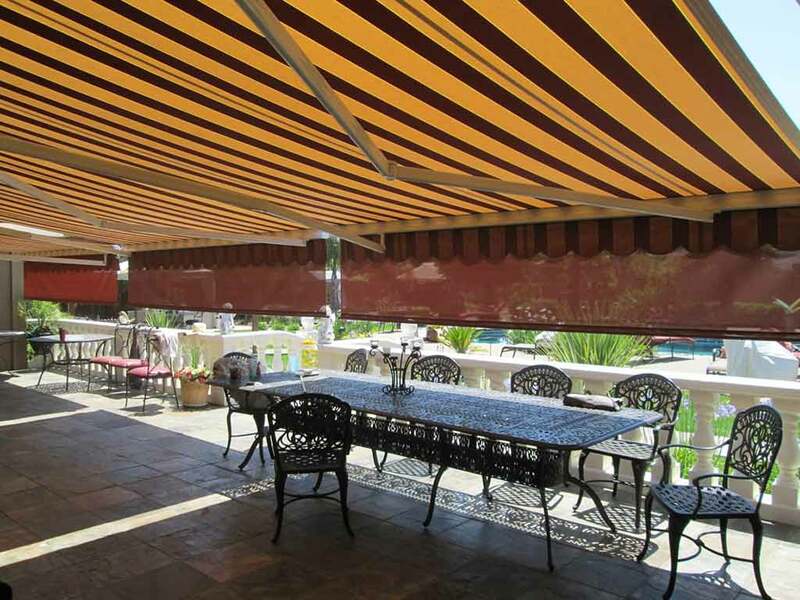 European Rolling Shutters (ERS), www.ERSshading.com, is looking for a manufacturer/installer of retractable awnings and rolling shutters to join and grow with our company and team. 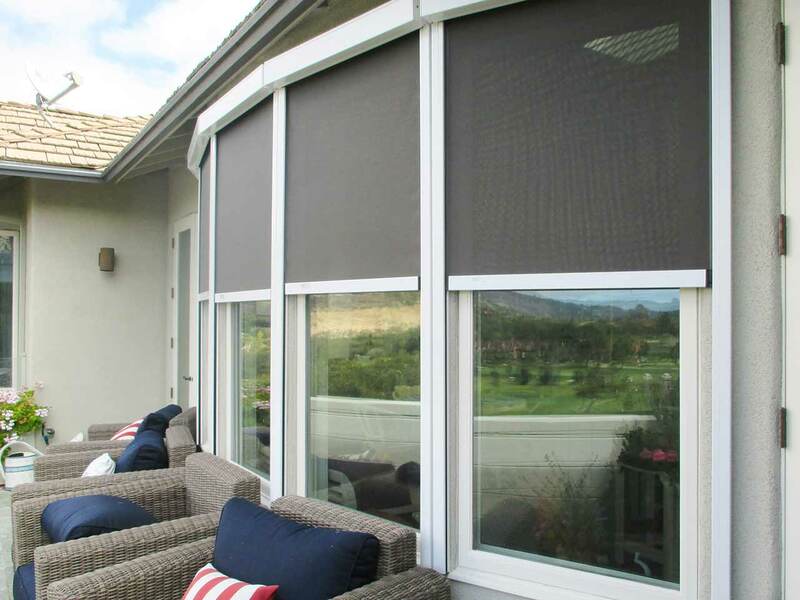 For over 30 years, ERS has been providing protection, safety and comfort to homeowners in the greater Bay Area with our retractable awnings, shutters and solar screens. We are unique in that we are the only company in California that manufactures, installs and services these products all under one roof. European Rolling Shutters is looking for a driven and engaging Sales Consultant to join and grow with our company and team. 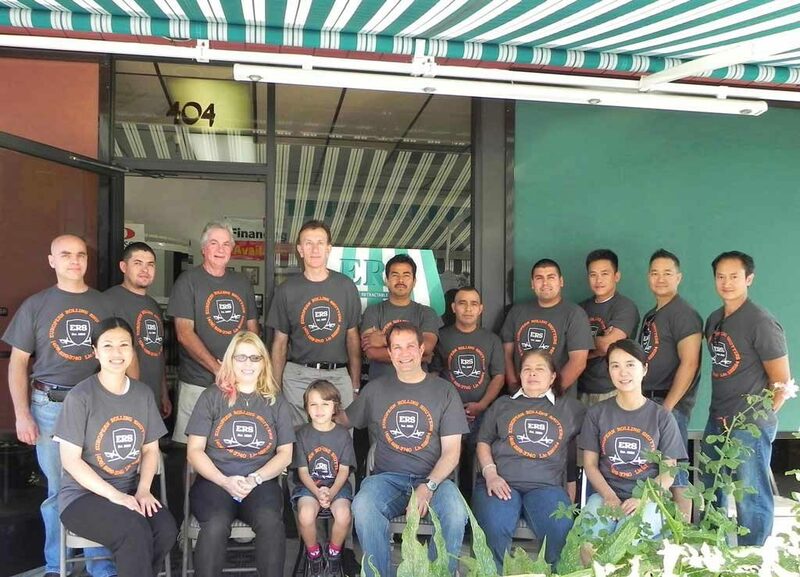 For nearly 30 years, ERS has been providing protection, safety and comfort to homeowners in the greater Bay Area with our retractable awnings, shutters and solar screens. We are unique in that we are the only company in California that manufacturers, installs and services these products all under one roof. You’ll be driving quite often to homes throughout the Bay Area to discuss our products with homeowners. Your position is more educational for the homeowner than sales-focused – an important aspect to note. As a B2C consultant, you will be helping provide comfort and security to a home with a product that the homeowner is, oftentimes, unfamiliar with. in windy conditions and block more direct sunlight. This railing is not found on many competing products. This intimate knowledge of our product quality and the ability to express these qualities to homeowners is of utmost importance! Some company leads are provided to go out and visit potential clients at their home. This job requires daily driving throughout the Bay Area. You must be flexible and accommodating of the clients’ schedules in order to be successful. This includes extended hours, evenings, and weekends. Training is included with hourly pay, followed by base + commission + benefits. Follow-up on all company leads (1 to 3 leads per day) via email and/or phone. complete. To be considered for this position, please take the assessment when you receive it. We will follow-up with those candidates who meet our criteria. Thank you!